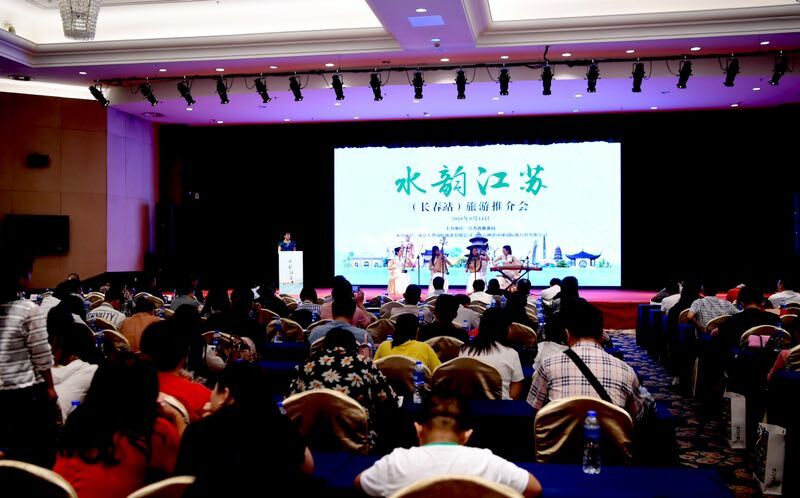 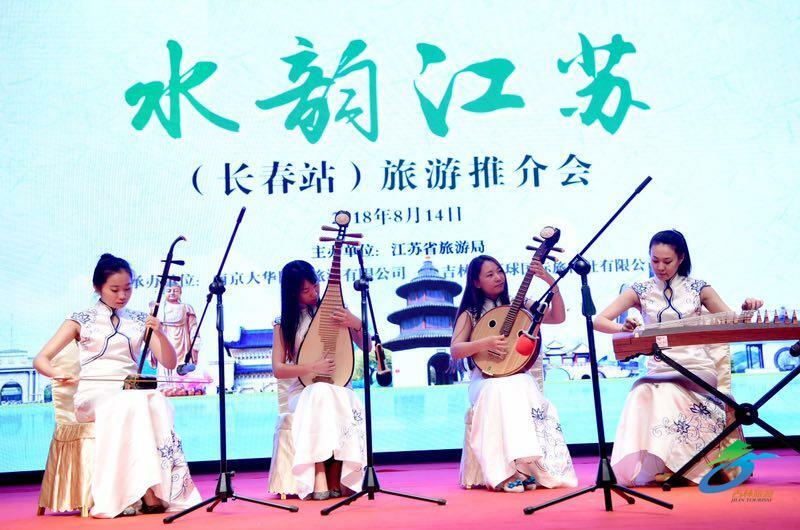 Jilin hosted a tourism promotional event in its capital city Changchun on Aug 13 to introduce tourism resources of Jiangsu in a bid to deepen tourism cooperation with the eastern province. 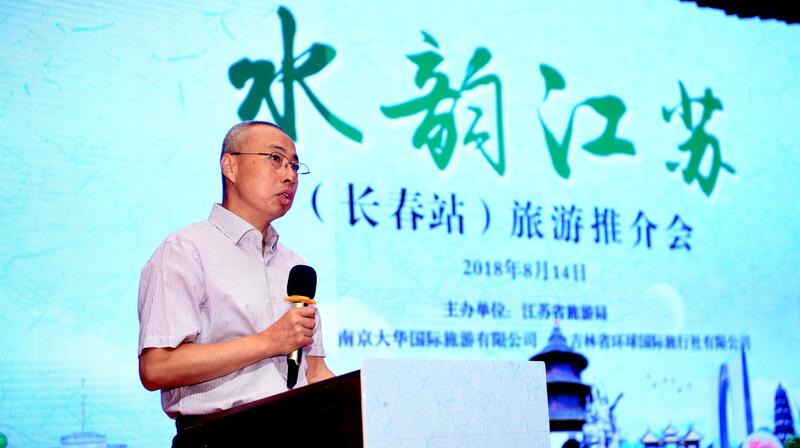 Zhang Jingchun, deputy inspector of Jilin tourism development commission, spoke at the event. 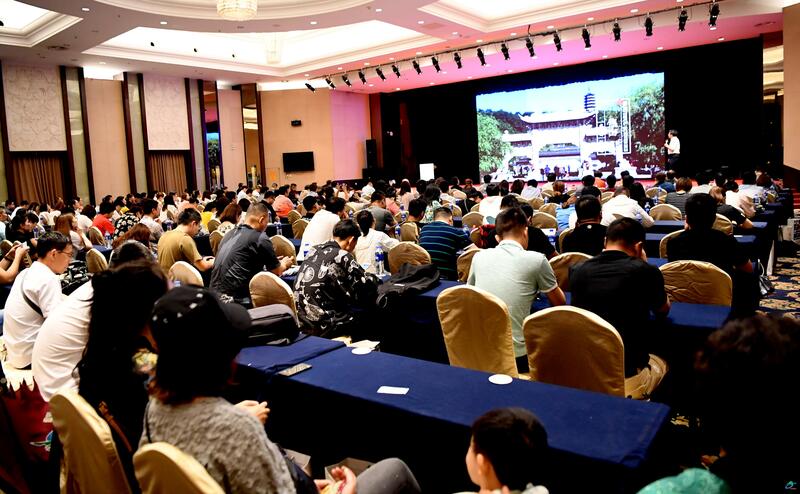 Jiangsu’s major cultural cities, the Grand Canal, coastal destinations and delicious Huaiyang Cuisine were introduced to the attendees.